Marvel and its directors are fond of inserting easter eggs in their movies and there was even a video that emerged online days ago talking about every easter eggs found in Marvel films from MTV.com and it covers from the Hulk films, Iron Man 1 all the way up to the Captain America: The Winter Soldier. 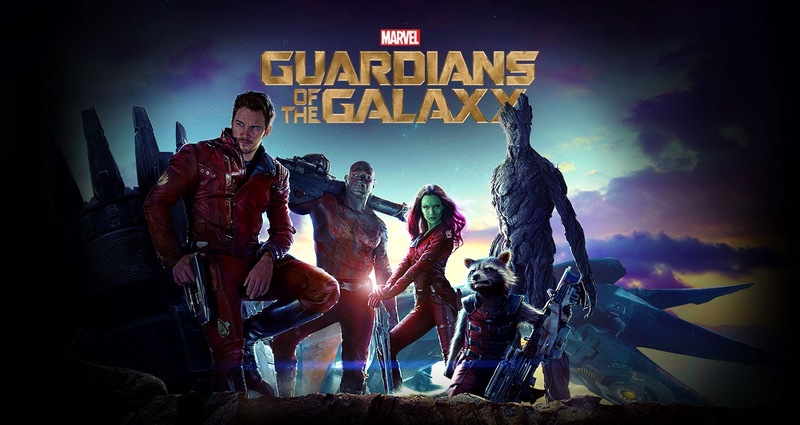 And since Guardians of the Galaxy is another Marvel movie, it is not exempted from the tradition. The video below is from Mr Sunday Movies that talks about those references to either upcoming films and its characters or to some that are found in the comics versions of them. See if you were also able to see those in the Guardians of the Galaxy. The clip below has some spoilers about GOTG, so if you have not seen it yet, you know the drill.